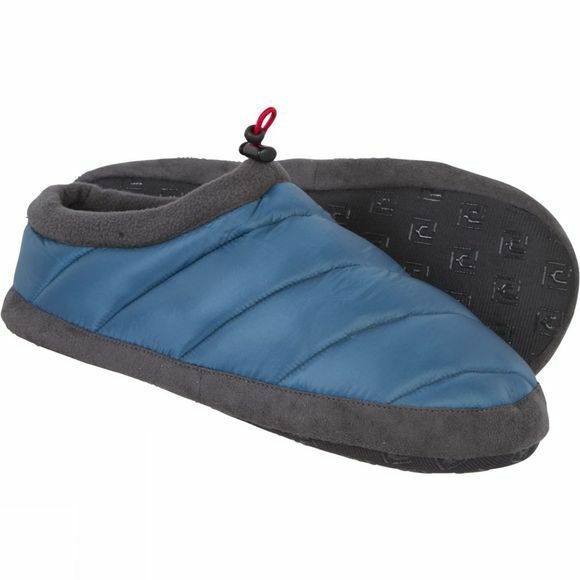 Treat your feet this winter to softness and warmth with the Ayacucho Women's Cabin Slipper. Stuffed with insulation on top and padded with foam underneath for flexible, cosy comfort. The gripper-print on the underside of the sole gives you plenty of traction on smooth floors.